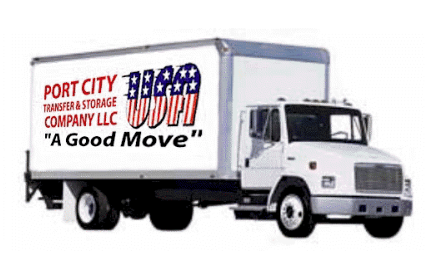 By hiring our team at Port City Movers for your residential and commercial moving services in Mooresville, NC, you will always have “A Good Move”. Moving is a stressful process, whether you are moving to a new home or a new office. 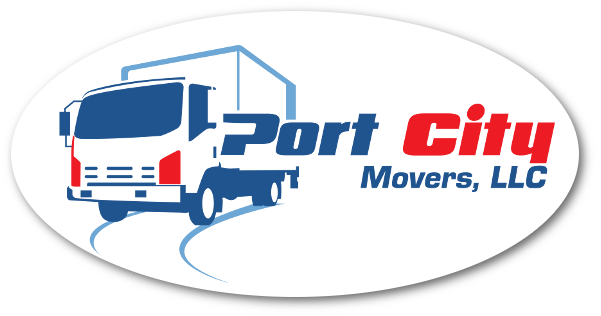 At Port City Movers in Mooresville, North Carolina, we want to help you make your move as easy and stress-free as possible. We provide several convenient moving services that will do just that. 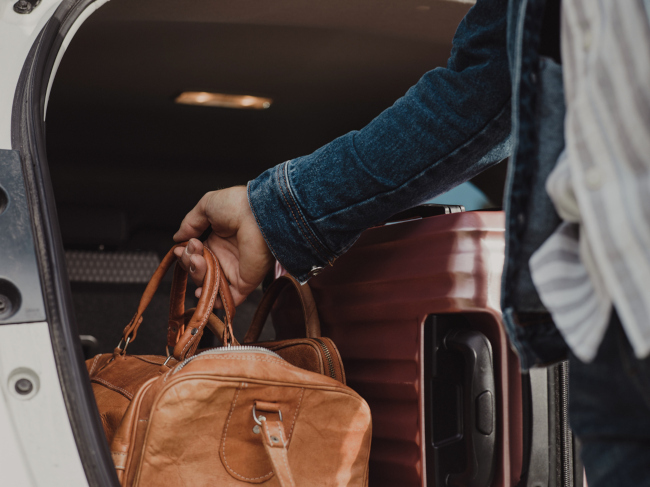 Residential Moving Services– Our experienced moving team can help you pack, load and unload your belongings in such a way that you can rest easy knowing your items will be in good hands. We also provide trucks, movers, and packing materials for your convenience. 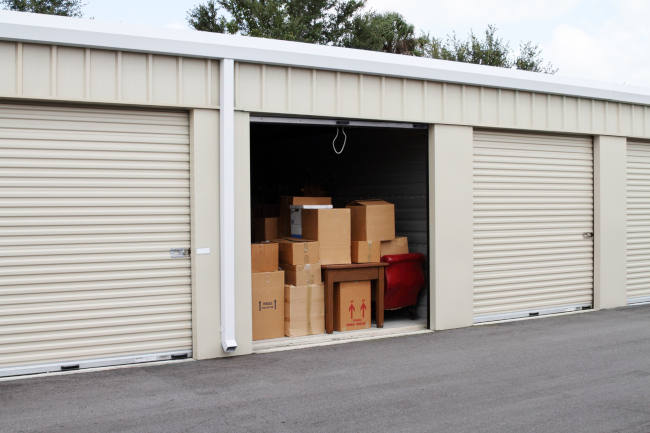 If you have some time between moves, we also provide storage, so you will not need to pack and re-pack your items. We can pack up your items, store them for you, and unpack them again when you are ready for them again. 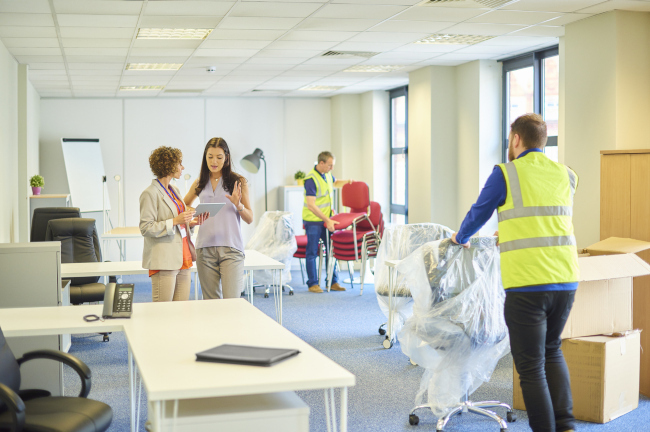 Commercial Moving Services– Our experienced team will help you pack, load, and unload your old office and carefully transport all of your items to your new office location. With the help of our movers, your move to a new office will be as seamless as possible. You will be able to quickly get back to work as our movers will unload your items with care and efficiency. By hiring our team at Port City Movers for your residential and commercial moving services, you will always have “A Good Move”. We have over 40 years of experience in packing, loading, and unloading, and are also licensed, insured and proud members of the Better Business Bureau.